Nestled in the western suburbs of St. Louis County, Missouri, Ellisville is a wonderful community featuring great neighborhoods, highly acclaimed schools, and an outstanding parks and trails system. It is conveniently located only 19 miles from downtown St. Louis. The City has parkland totaling 230.87 acres, which means there is approximately one acre of parkland for nearly every 40 residents. The park system is comprised of 11 parks which weave through residential neighborhoods and business developments and are connected by multi-trails. 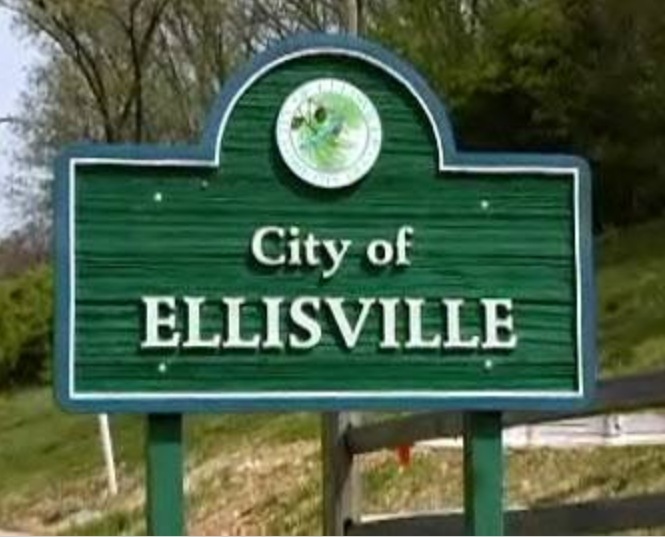 The City of Ellisville includes single-family homes, townhouses, apartments, duplexes and condominiums. Lots vary from one-half to three acres in size. With more than 574 businesses, the City of Ellisville combines a well-balanced mix of residential and commercial development. AAA-rated Rockwood School District, one of the lowest crime rates in St. Louis County, and numerous facilities are just a few features our community offers.